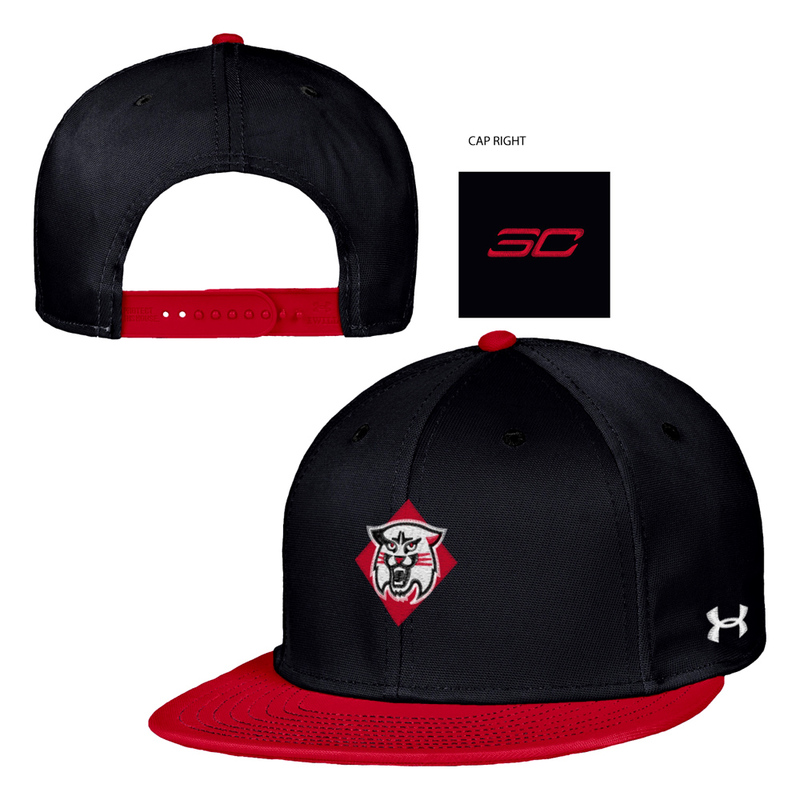 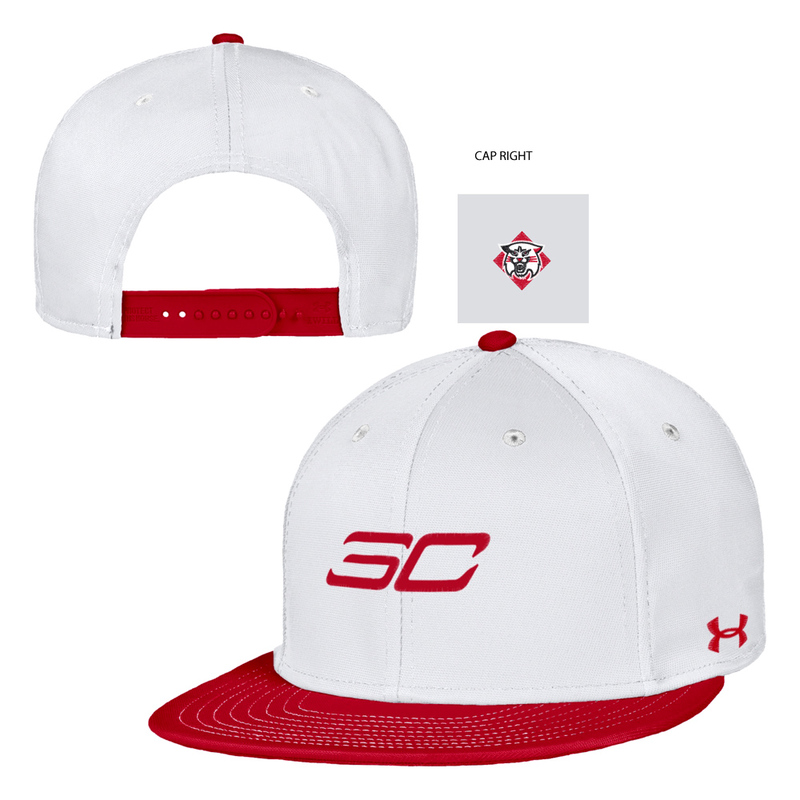 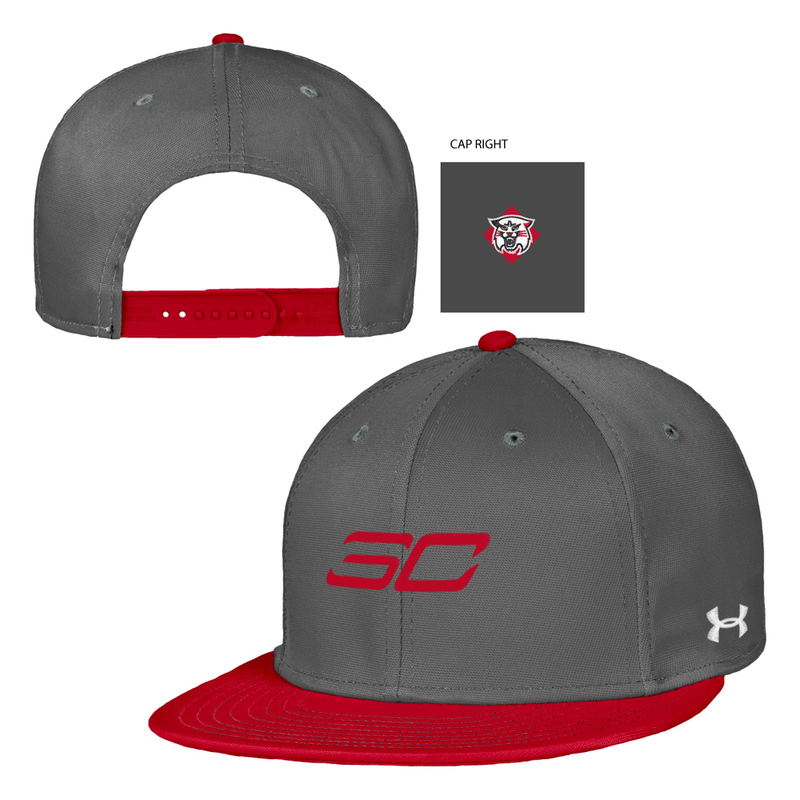 Please select option for SC30 Red Fleece Hood. 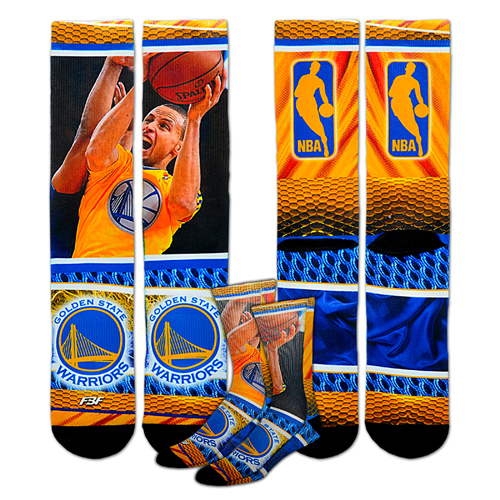 Please select option for Sock Stephen Curry. 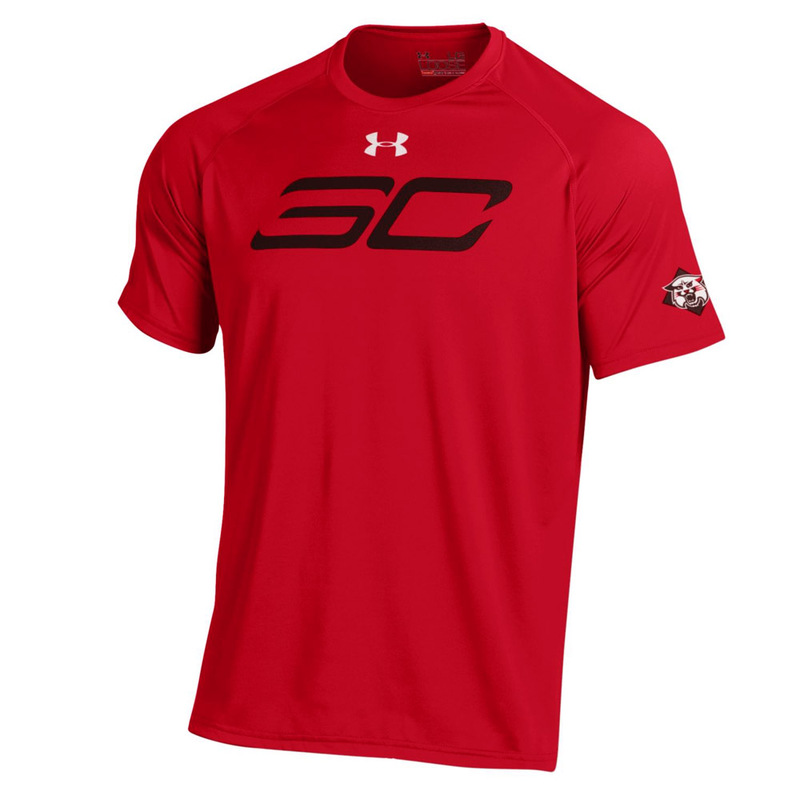 Please select option for T Shirt SC30 Red. 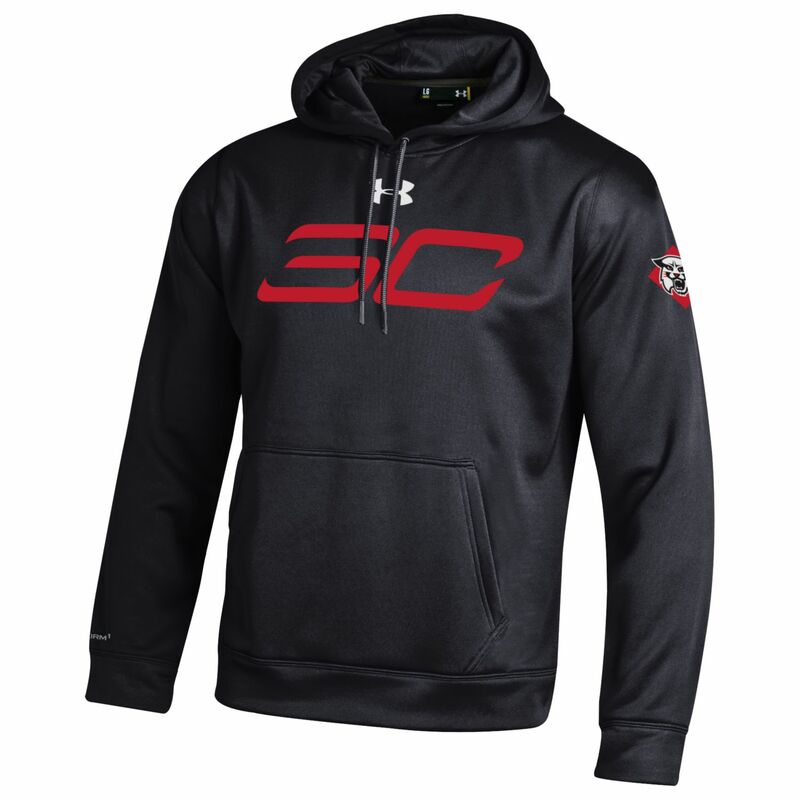 Please select option for Women's Black SC30 Fleece With Hood. Please select option for Women's Red SC30 Fleece With Hood.